When you’re moving your stuff into a self-storage facility, you want to be absolutely sure that that stuff is safe. You should also be thinking about your own safety and that of anyone helping you lug your heavier items in or out of a self-storage unit. At Affordable Family Storage, the safety of you and your belongings is one of our biggest priorities. This blog is a great place for us to provide you with tips and general advice about self-storage safety and general information. In this entry, we’re going to look at how to make sure you – and your stuff – can stay in one piece. One of the top things you should be looking out for when you’re shopping for a self-storage facility is security. You want to be absolutely certain that your belongings are kept safe. Be on the lookout for closed-circuit TV cameras monitoring key location like gates and entryways. Don’t be afraid to ask the team at the facility about the kind of security they have – they should be more than happy to answer your questions. In fact, talking to the team is a great way to get some peace of mind when you’re making use of a self-storage facility. Knowing who you’re talking to, and who is going to be keeping your stuff safe, is an effective way to dispel fears you have about using a storage facility. Getting to know the staff means you’ll also be more comfortable asking questions and for help. Before you move your belongings into your new storage unite, take a look around to see where the access points are. Affordable Family Storage designs facilities to be simple to navigate, making loading and unloading easier, but knowing in advance will make things that much easier. self-storage safety isn’t just about security and feeling reassured. It’s also about keeping yourself safe when you pack and move your items. If you have larger items, make the most of the facilities available from Affordable Family Storage. Having a dolly available for moving washers and dryers, for example, is vital. You should also get as much help from friends and family as you can. Once again, don’t be afraid to ask the team at your storage facility for help too. If you’re looking for secure, reliable and affordable self-storage in Council Bluffs, IA, you’ll find it at Affordable Family Storage. We’re dedicated to keeping your things safe, with 24-hour site security, temperature controlled interiors and always on-call customer service. 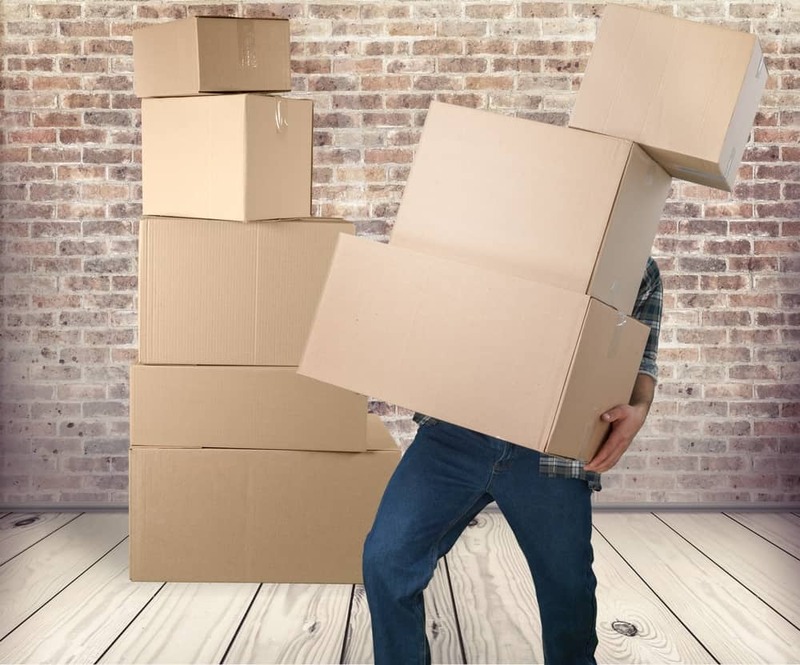 Whether you’re just setting aside a few things while you move, or you’re to store larger items long term, talk to our team about storage rental today.